Dark fruit, fine tannins and firm complex palate, though still approachable and welcoming. Will happily develop over the next 10 years. 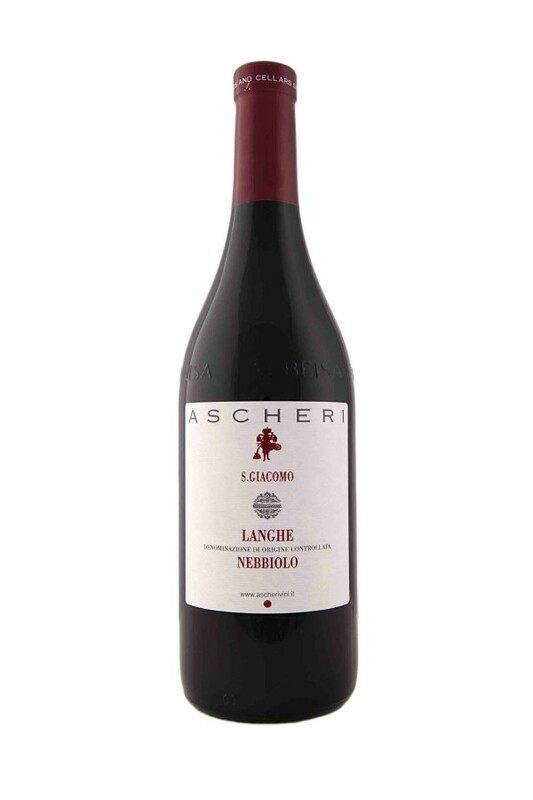 Ripe fruit friendly and approachable, with flavours of red cherry and berries. Round and ready to drink.